📌 #Pahtajaure, #Björkliden, #Norrland . Many thankyou’s to everyone of you for making this trip excellent! 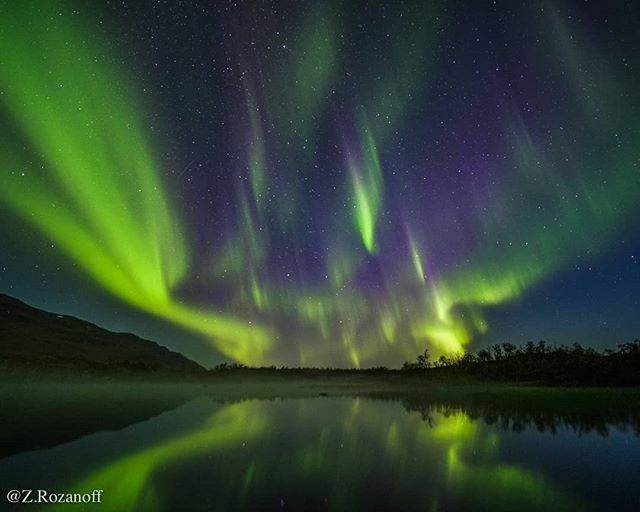 @tonyspace92, @michelangeloambrosini, @ralflukovic, @laplandtrip.abisko, @bjorkliden_fjallby, @abiskonet, @ikkaluoktasarri, @northernlightsstockholm, @campalta_kiruna . #NorrskenSverige #Norrskensjägare #Norrsken #Norrskensfoto #NorthernLights #NorthernLight #Northern_Lights #Aurorachasers #AurorOfTheDay #AuroraNotify #AuroraBorealis #WorldAurora #Auroraborealisnotifications #ig_auroraborealis #SpaceWeather #NorthernShots #NorthernLightsTraveller #Северноесияние #オーロラ #北极光 #极光 #Nordlichter #nordlys #NorthernLightsExplorer #NaturHistoriska #AuroraBorealisBlog #Aurora . Posted in Adventure, Aurora Borealis, Landscape, Me, Night Photography, Northern Lights, Photography and tagged aurora, auroraborealis, auroraborealisblog, auroraborealisnotifications, aurorachasers, auroranotify, auroroftheday, björkliden, ig_auroraborealis, Kiruna, naturhistoriska, nordlichter, nordlys, Norrbotten, Norrland, Norrsken, norrskensfoto, norrskensjägare, NorrskenSverige, Northern Lights, northern_lights, northernlight, northernlights, northernlightsexplorer, northernlightstraveller, northernshots, pahtajaure, Photography, RalfLukovic, RostamZandi, spaceweather, Sverige, Sweden, worldaurora, северноесияние, オーロラ, 北极光, 极光. Bookmark the permalink.